Dress up in your best Christmas Rig! Bring the juniors along for a fun session, there will be prizes for the best outfit! 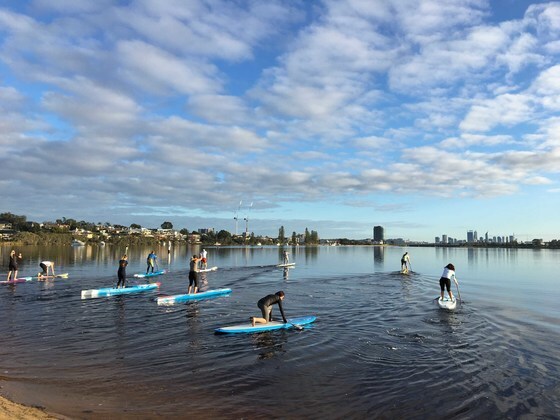 Current SUPWA Member are free to paddle. NON SUPWA Members will need to bring $5 CASH ONLY for the morning, or bring $25 with you and join to become a SUPWA Member. CASH ONLY (Preferably the correct change). Many thanks from us the volunteers.